... fenders . 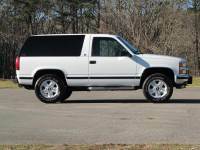 I'm wanting a project or I woul never consider selling my blazer !! !